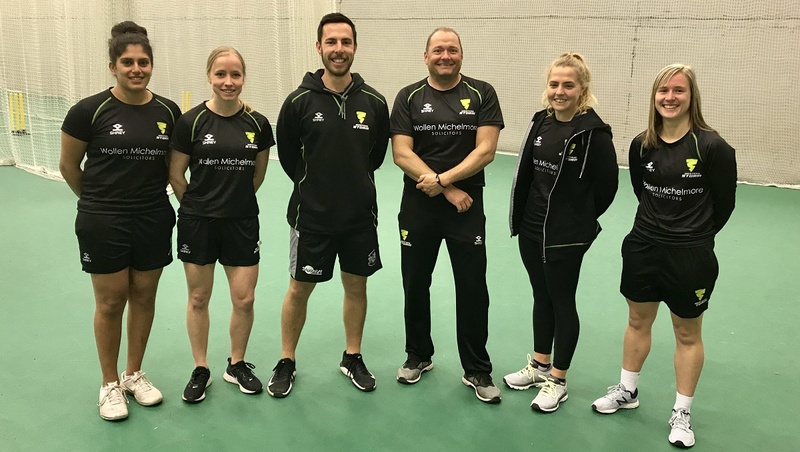 This weekend saw Western Storm’s winter training squad get together for the final time at the Cooper Associates County Ground. Head Coach, Trevor Griffin outlined what this consisted of. “The players had a fitness session with our new Strength and Conditioning Coach followed by some batter versus bowler skills and drills,” he said. “This is the third year that we’ve run a winter programme, and we’ve looked at the skills that the players already possess in order to make them stronger. We’ve also been getting them to explore different things so that they can add to their game. It’s been helpful to put the players into some challenging environments to see how they work things out. 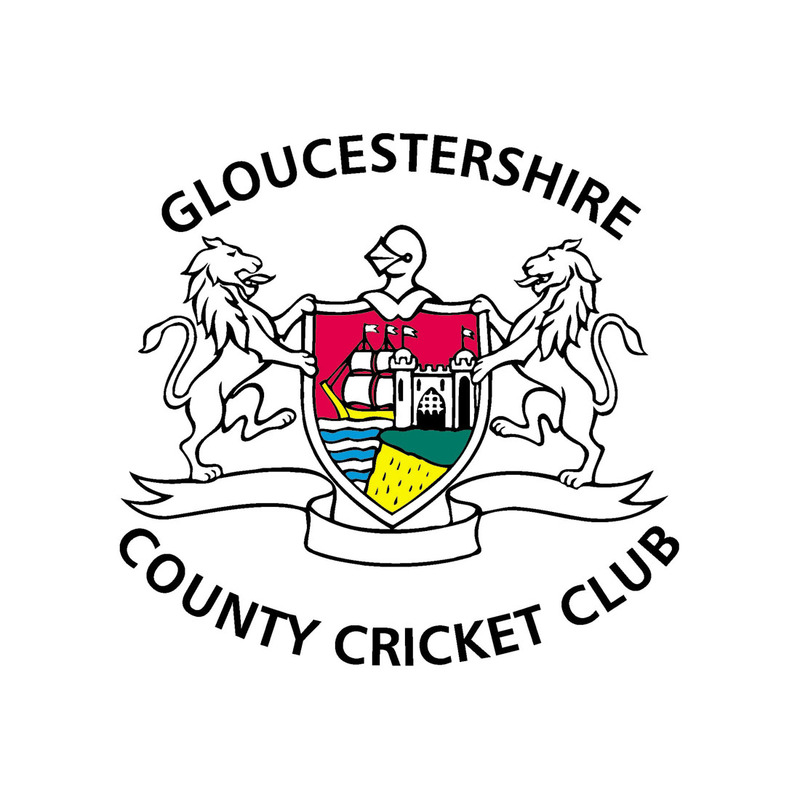 “Western Storm is unique because our players come from a huge area which covers Wales all the way down to Cornwall, whereas the majority of other KSL sides have regular contact with their players all the time through their county set ups. It means that we have to operate in a slightly different way. Some of our players have to do an awful lot of traveling just to train with us for an afternoon, and the player’s commitment to this winter programme has been exceptional. I couldn’t have asked for any more from them.